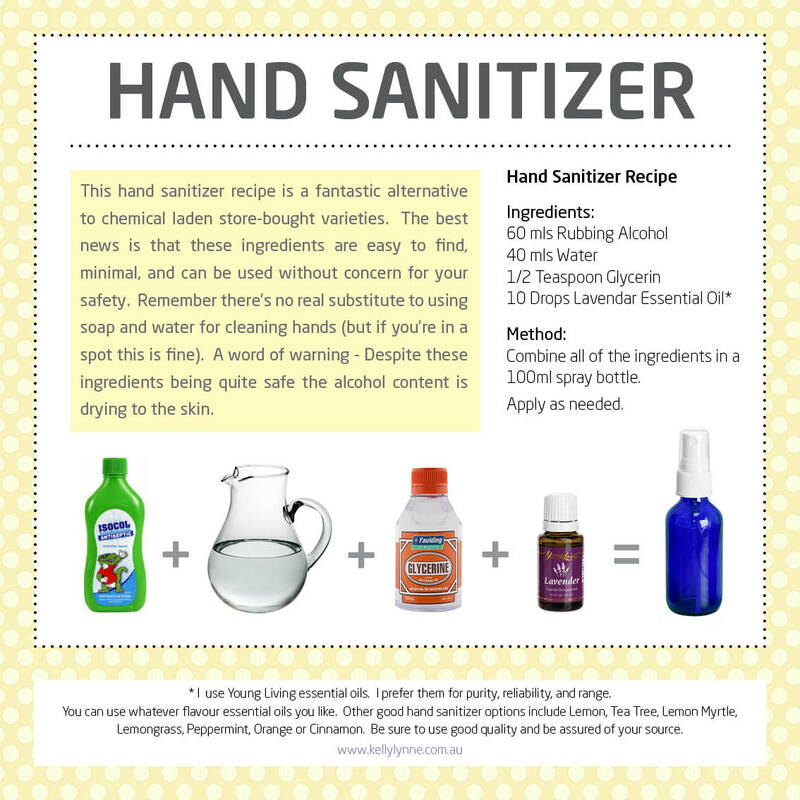 Here are some much safer options for hand sanitizers. 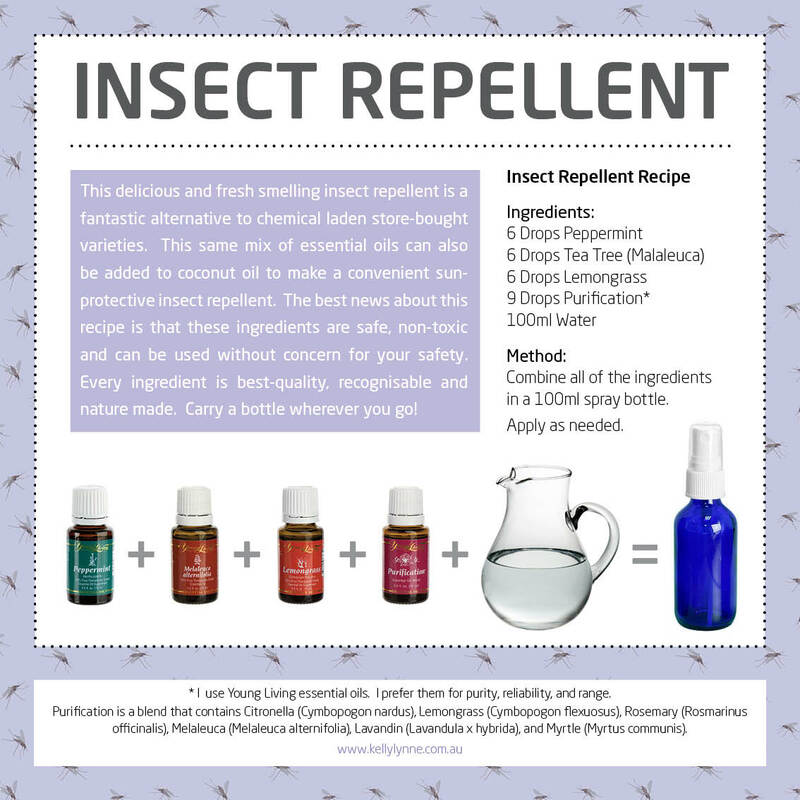 The good news is they have minimal ingredients (all easy to recognise and pronounce – which is a good start), and all do a great job as a quick hand sanitizer for those moments that you’re not close to soap & water. The bad news is they’re not readily available at your local big-name supermarket BUT they are readily available online (links attached), or in person at smaller specialty health stores. Kills 99.99% of germs WITHOUT WATER! I suspect it kills 99.99% of anything if you have/apply/use enough of it. In the fine print, ‘If swallowed contact Poisons Information Centre’ with phone numbers attached. 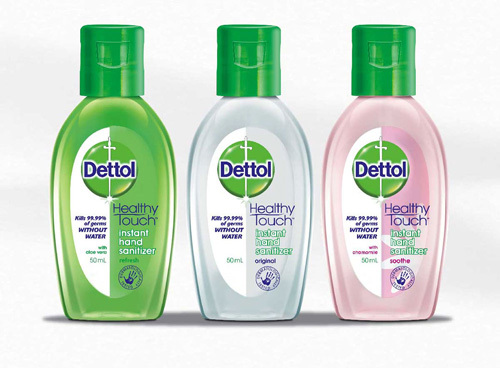 This Dettol hand sanitizer has anything but a ‘healthy touch’. 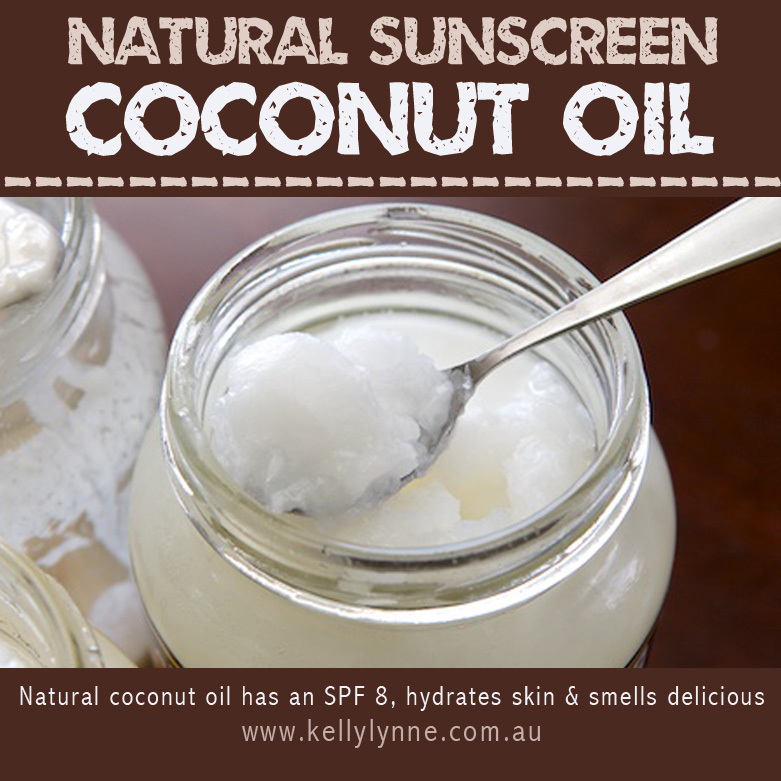 There’s been a lot said lately about popular sunscreens and some of it is frightful. It’s been found that it’s filled with chemicals that actually cause cancer. You read that right, the chemicals found in popular sunscreens CAN CAUSE CANCER. While we thought we were protecting ourselves from cancer we might have been actually causing it. I don’t know about you but my head spins at the thought.